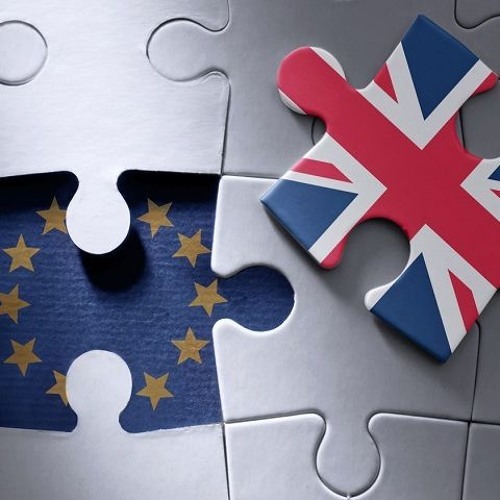 We spoke to Annabella Coldrick Chief Executive of the Music Managers Forum (MMF) about the impact of Brexit on the music industry, specifically from the Music Managers perspective and the possible issues touring artists and the industry will face. The ISM's Save Music campaign is calling for freedom of movement to be maintained for musicians after Brexit – or failing that, a two-year working visa which allows musicians to tour easily in the EU and EEA. Sign up to the campaign at savemusic.org.uk The Incorporated Society of Musicians (ISM) is the UK's professional body for musicians and a leading subject association for music. The ISM also campaigns tirelessly for the rights of all musicians and in support of the music profession.